Our Labyrinth is open 24 hours a day, seven days a week, 365 days a year... Everyone is Welcome! 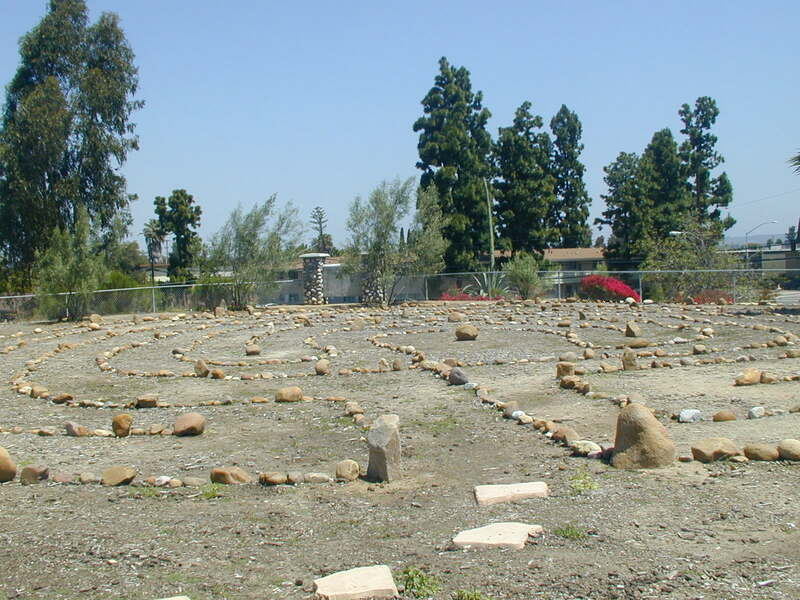 Our Labyrinth is open 24 hours a day, 365 days a year, for anyone wishing a meditative walk, reflection, remembrance or prayer. There is no special training...just begin...let the path guide you both in and out.